The Central American nation of Honduras has many natural resources, including minerals, coffee, and sugar cane. Before the Spanish invasion in the sixteenth century, the country was home to important Mesoamerican cultures, particularly the Maya. 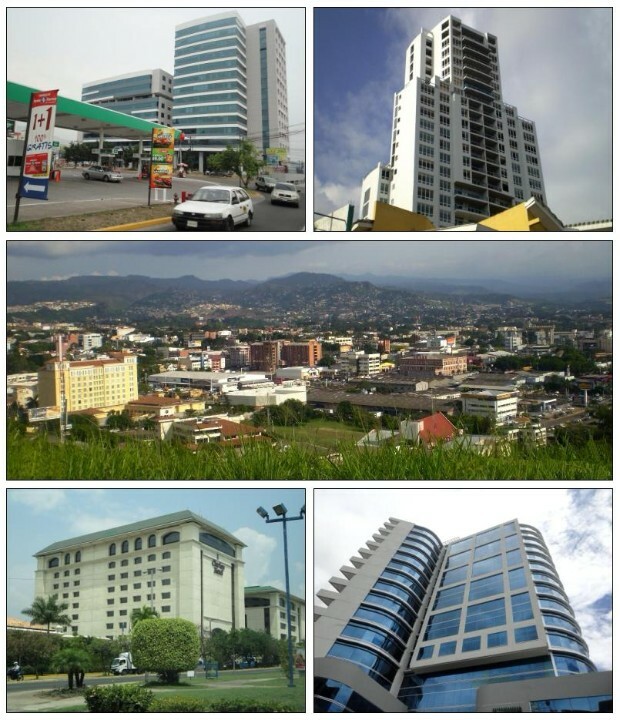 The city of Tegucigalpa, which is located in a valley and surrounded by mountains, is the capital of Honduras. With 1,157,509 residents, it is the country's most populous city. Notably, Tegucigalpa shares its capital city status with its sister city Comayagüela, forming the Central District to serve as the national capital – their joint status is even written into the Constitution of Honduras. Due to the mountainous terrain surrounding the city, its international airport, Toncontín, is known for its very short runway which requires some difficult manoeuvres by pilots to avoid the mountains. 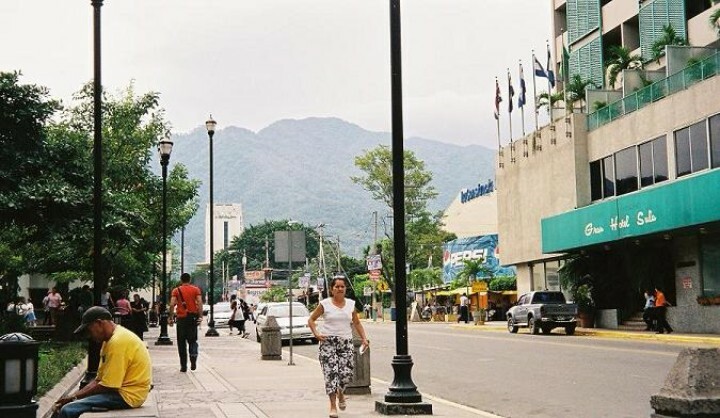 With 1,445,598 residents in its metropolitan area, the northwest city of San Pedro Sula is the second-largest in the country, and is a key industrial center of Honduras. 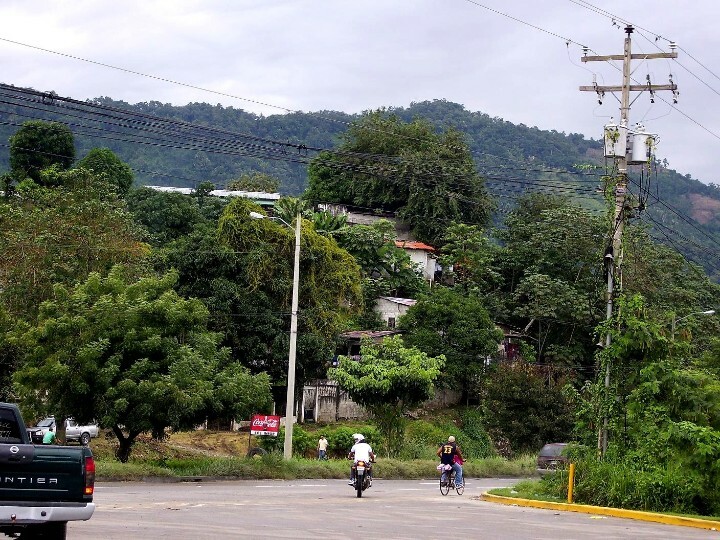 The city is famous for its banana production, but in recent years problems with organised crime have plagued the city and, until 2016, San Pedro Sula was known as the "murder capital of the world". Honduras has 0 cities with more than a million people, 5 cities with between 100,000 and 1 million people, and 28 cities with between 10,000 and 100,000 people. The largest city in Honduras is Tegucigalpa, with a population of 850,848 people. Tegucigalpa is Honduras' largest and most populous city, as well as the nation's political and administrative center. San Pedro Sula is Honduras' primary industrial center and second largest city after the capital Tegucigalpa. 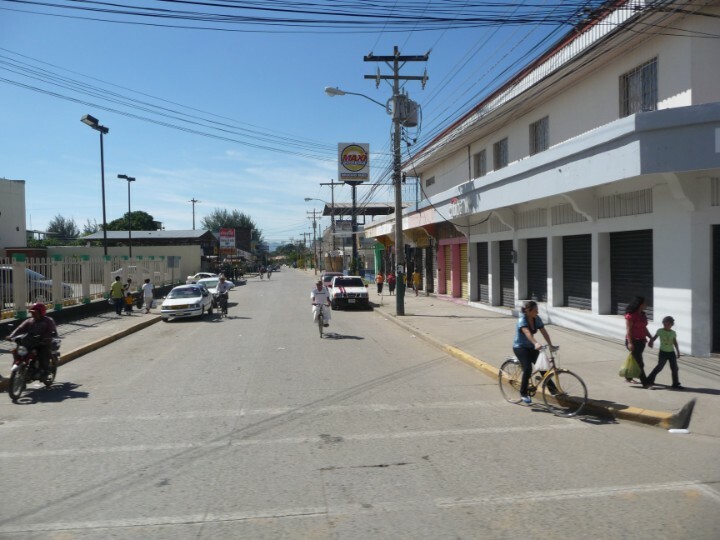 Choloma is the third-largest city in Honduras. 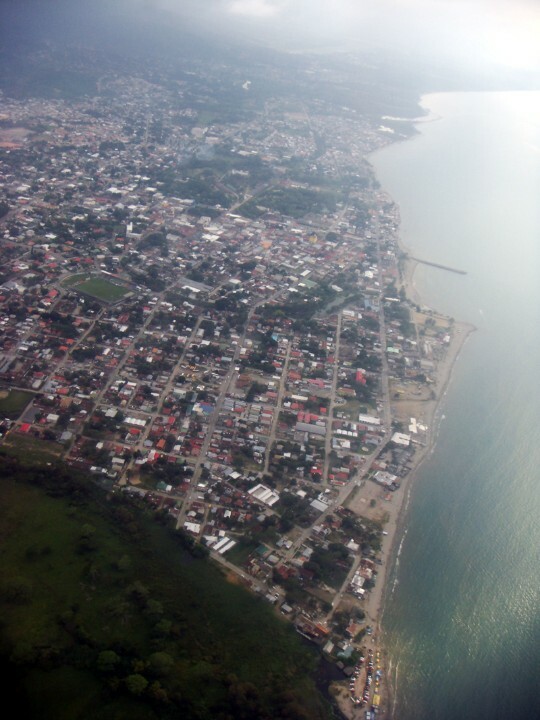 La Ceiba was officially founded in 1877. To the east of the city is the mountain range of Mico Quemado (which means 'Burned Monkey').